It’s presidential elections year and things are changing. America is overhauling its voting system, making room for modern processes and innovative technologies, but also for conspiracies and murder. A heart transplant is denied. The voting system overhaul comes under fire. In Europe, a new initiative to raise micro-credits funding for East African farmers gains momentum. A car accident claims the life of a consulting executive. Here, at home, terrorism has a new target. We know the day of the attack, Election Day. We know very little else. 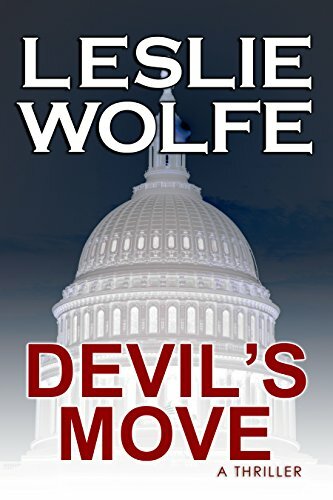 An unsettling page-turner, Devil’s Game dives into an intricate world of economic and political influences, and global conspiracies. Battling shadows in a game against covert players, Alex Hoffmann makes a comeback as the heroine of Devil’s Game. She embarks on a captivating adventure, riddled with danger and spiced with technology and science, in a breathtaking, exquisite political thriller.